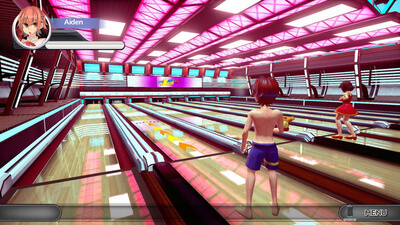 Unfortunately it's difficult to see where the audience might be for this game. 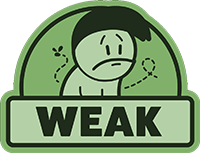 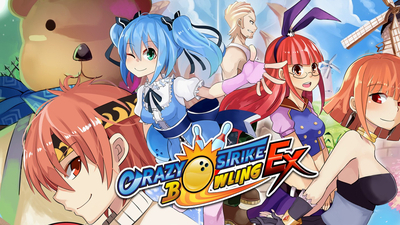 It's too much of a grind to work as a silly little character-driven sports game. 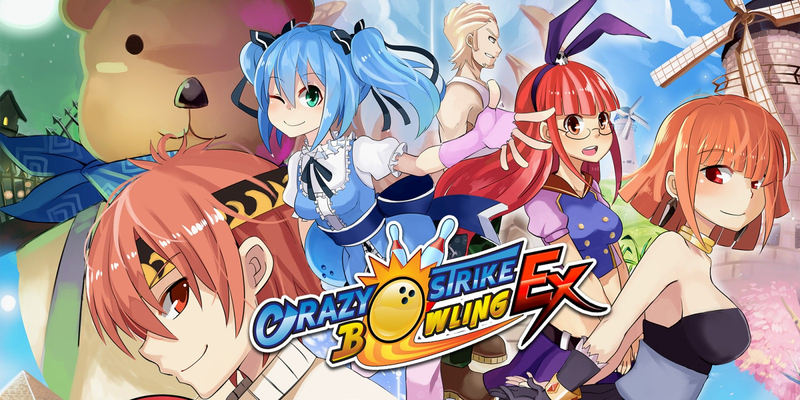 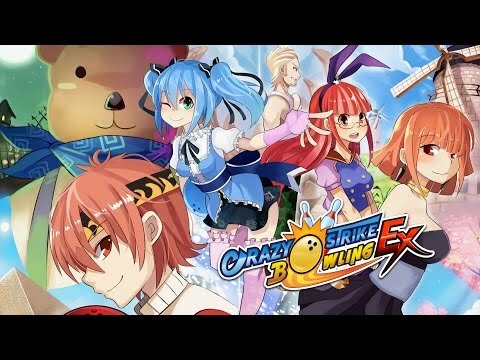 With 4-player support and a variety of modes both traditional and unique, Crazy Strike Bowling EX is a blast.